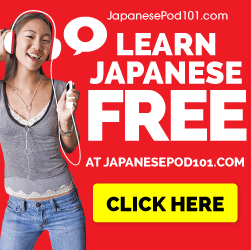 Okay anyway – if you are on this page it means you are looking for the best apps to learn how to pass the JLPT – here they are. A great app that allows you to study vocabulary and grammar points in a sentence format. All words in this app are broken down by jlpt level and its highly customizable. I recommend it as the best. Mostly good for JLPT n5 Listening practice – this is a versatile app with high quality materials for a beginner that are engaging. 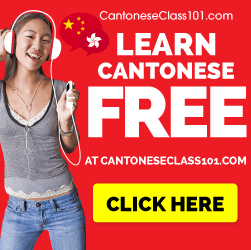 Divided by level and segmented into vocabulary – grammar – kanji ; this app is very well organized and tests you with questions that are from sample exams. A simple interface that allows the user to harness the power of spaced repetition flash cards to expedite their japanese learning. Learn through hiragana and the ability to add your familiar words into a word bank. Do you have a suggestion for a good japanese learning app? Feel free to leave a comment below.